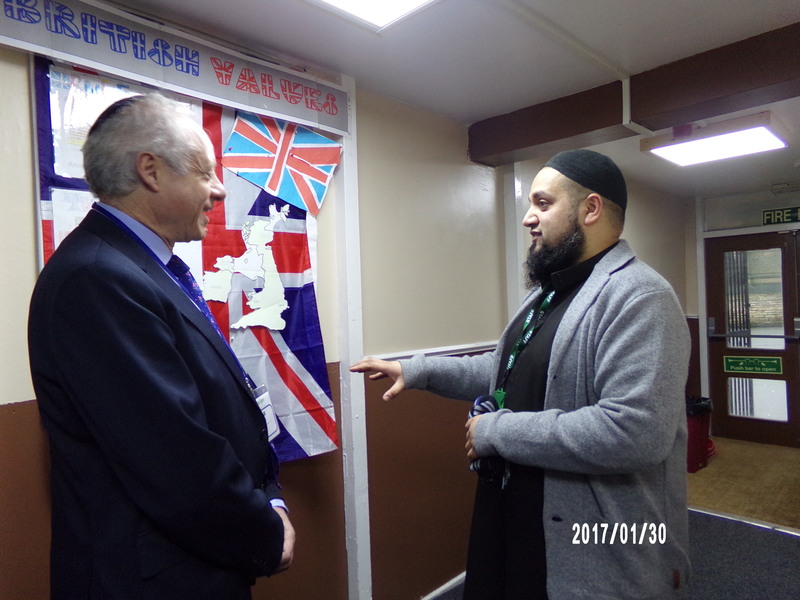 The Board of Deputies of British Jews (BOD), the national representative body of the Jewish community in the UK, came to Bradford for a series of engagements with the city’s Muslim community. Eternal Light was chosen as the independent school of choice to visit. Pupils were given a chance to meet the president of BOD and enjoyed a very illuminating Q&A session. 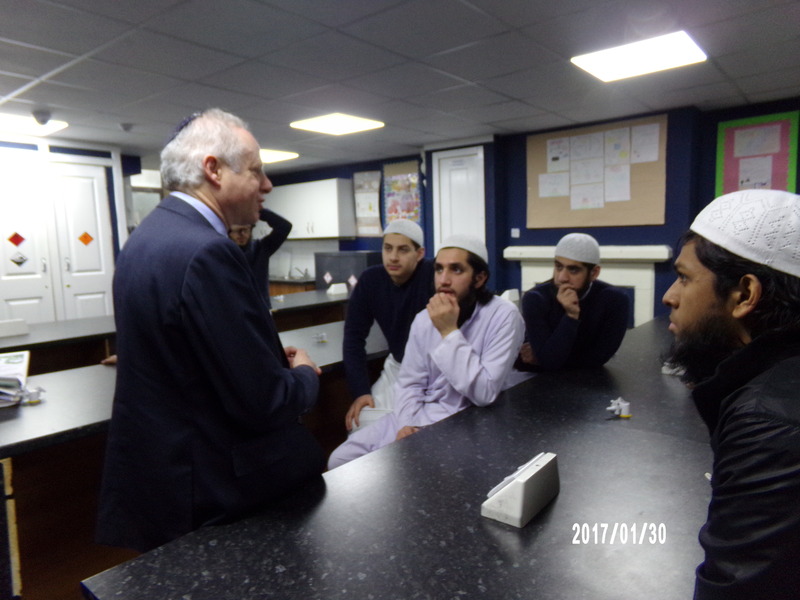 Topics covered included, history of Jewish and Muslim relations, solution to the conflict in Palestine and Israel and highlighting some of the similarities in our faiths.